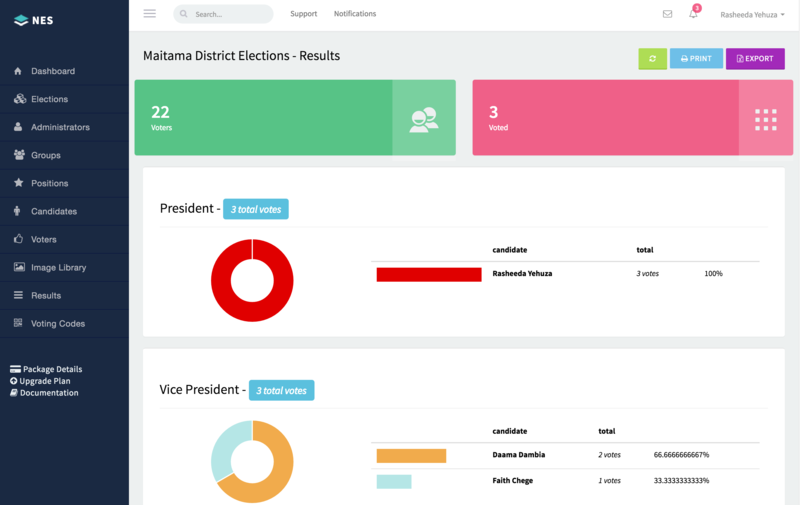 A system that reduces the stress involved in organising manual elections, and enables voters vote anywhere on any device. The right technology partner for your business can change everything. We adore technology, be it mobile, web, data, or databases. We design and build applications to scale and last! 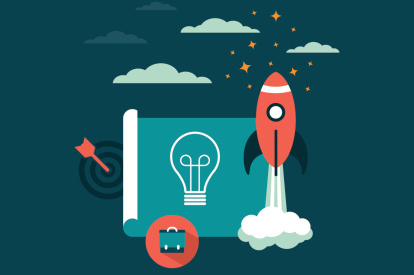 Custom Software Development for Startups, Enterprises, NGOs, SMEs, and You! We provide expert software development and consultation for your business with stunning support. The right technology partner for your business can change everything. We adore technology, be it mobile, web, data, or databases. We design and build applications to scale and last! Try out our in house products, Nasara Mobile, to keep you connected with your clients and customers, and the justelect system, to organise fast and efficient elections. We build custom applications at your very own specifications. Our expertise ranges from web, mobile, databases, API technologies and beyond. We understand the struggles of getting started on a BUDGET. We step in to provide support which include website and software development, product management, strategy planning, etc. 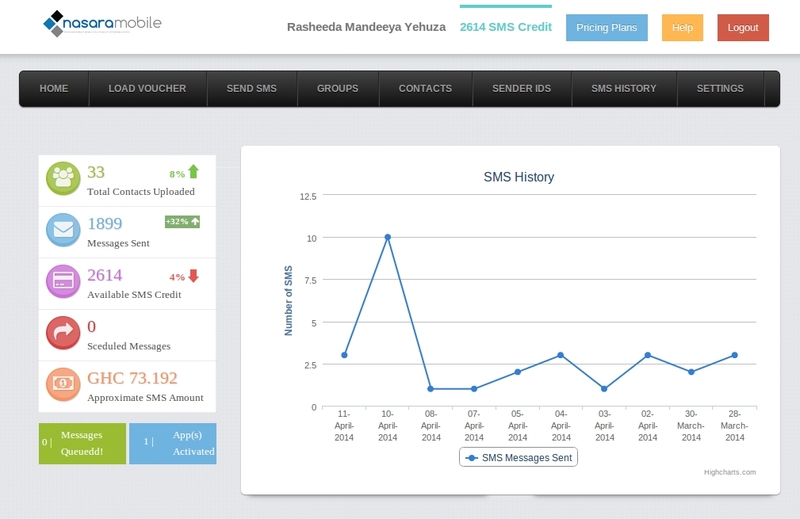 Nasara Mobile is an sms and mobile software as a service. 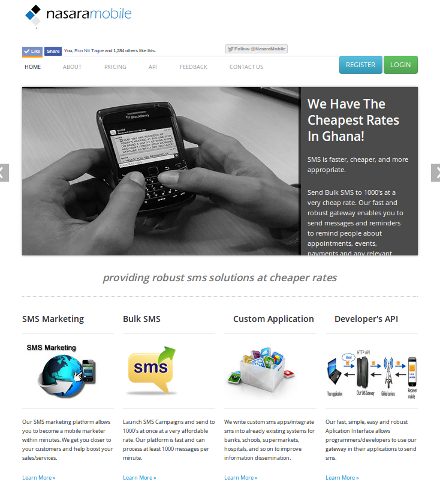 We provide bulk sms services for individuals, schools, hospital, corporations, banks, etc. Our bulk SMS solutions are used to send high volumes of messages which enable you to connect, interact and transact with customers, suppliers, employees and partners. 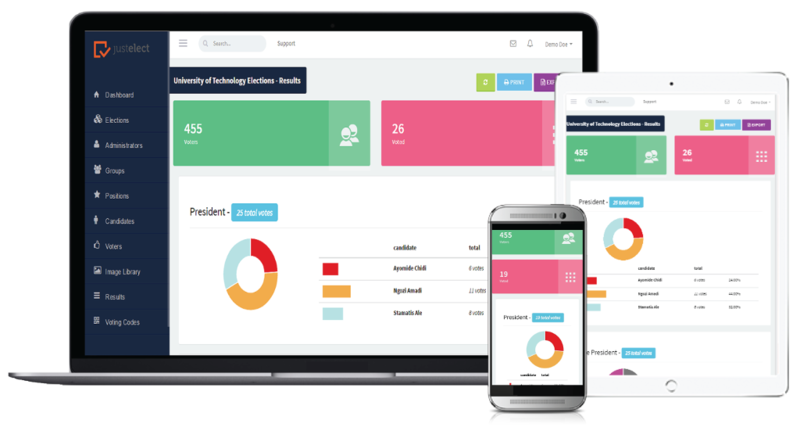 justelect is an secured cloud based elections platform that enables creating of elections and casting votes from anywhere on any device. Through long study and analysis of various voting processes in the Country, our team came out with the need to develop software that computerizes the manual voting processes. 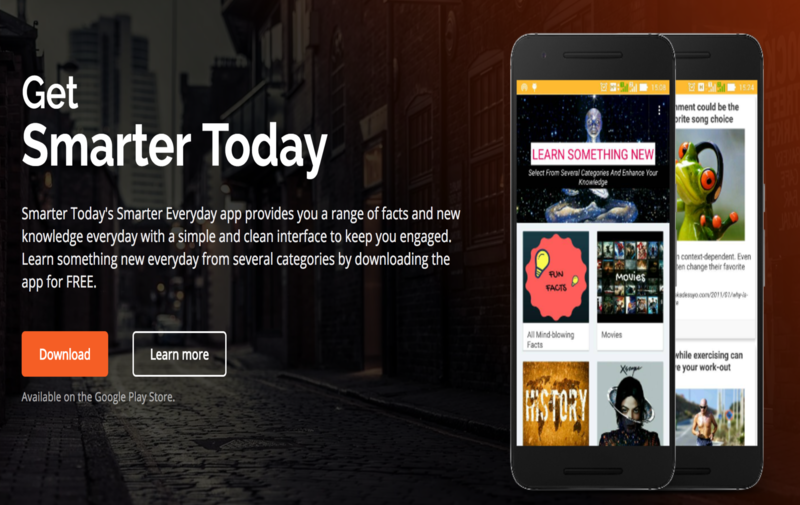 An android app that provides a range of facts and new knowledge via a simple and clean interface to keep you engaged. Learn something new everyday from several categories. We provide software development from project scoping, product management, development, testing and deployment. You can hand us your project specification and we bring it to live, or get us involved in specific areas you lack on your team.